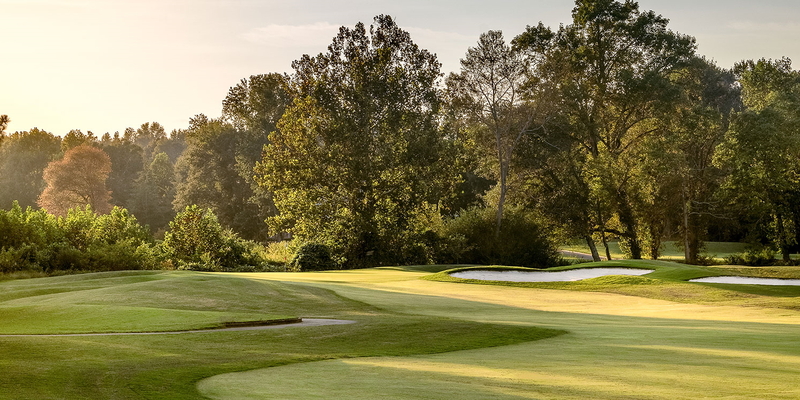 Golfing at Chateau Elan is by no means an ordinary experience. The 3,500 acre leisure and conference destination is centered around golf, spa, wine, distinctive dining, and the fine amenities of life. 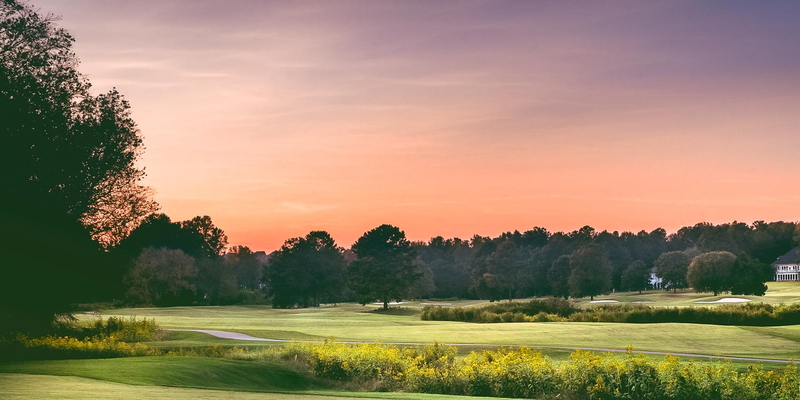 With golf on three championship layouts augmented by lush vineyards and a 16th-century French-style Château, this golf destination in the foothills of the northeast Georgia mountains is exceptional and the South's best golf offering assembled on one property. 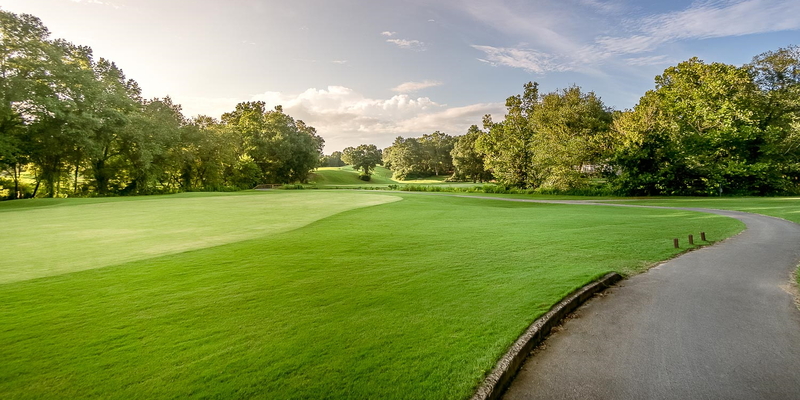 Completing your golf experience is a beautiful nine hole, 1,100 yard Executive Par 3 Walking Course with undulating greens, small bunkers and small ponds, perfect for those who want to sharpen their iron game or do not have time for a full-round. Please call 678-425-6050 for current rates. Call 678-425-6050 for rates and tee times. Contact Chateau Elan Golf Club & Resort at 678-425-6050 for more information and details on holding a golf outing at the course. 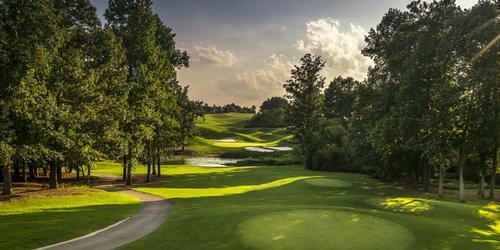 Contact Chateau Elan Golf Club & Resort at 678-425-6050. Contact Chateau Elan Golf Club & Resort at 678-425-6050 for onsite or nearby dining options. 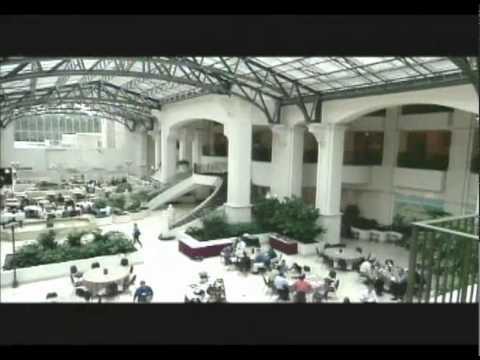 Watch the Chateau Elan Golf Club & Resort Video. This profile was last updated on 02/22/2019 and has been viewed 11,636 times.